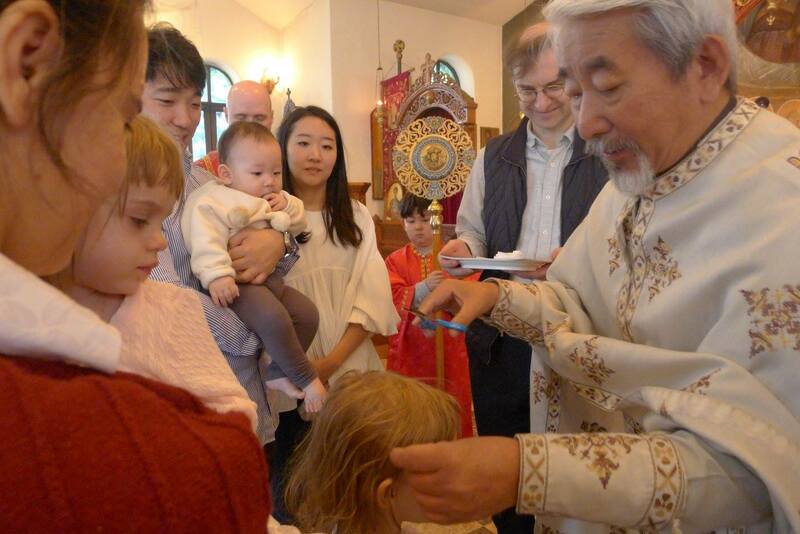 지난 3년 동안 성 바울로 성당에서 예비신자 생활을 해오던 콘스탄틴 박사는 그의 두 딸 마리아/빅토리아와 함께 성지주일날 세례를 받았다. 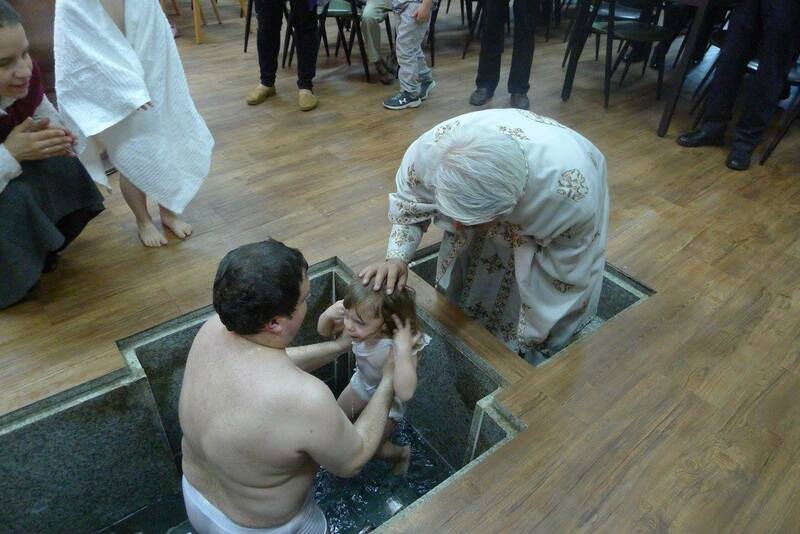 이날 유아 세례식을 받은 마태오는 미론의 아기입니다. 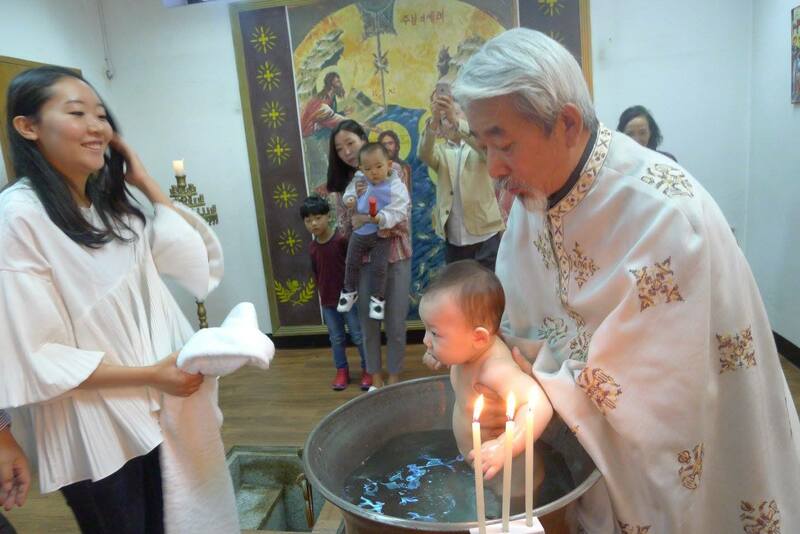 주님께서 신성한 빛으로 온 생애를 통하여 축복과 은총으로 충만한 영성생활을 기원하며, 진심으로 축하합니다. 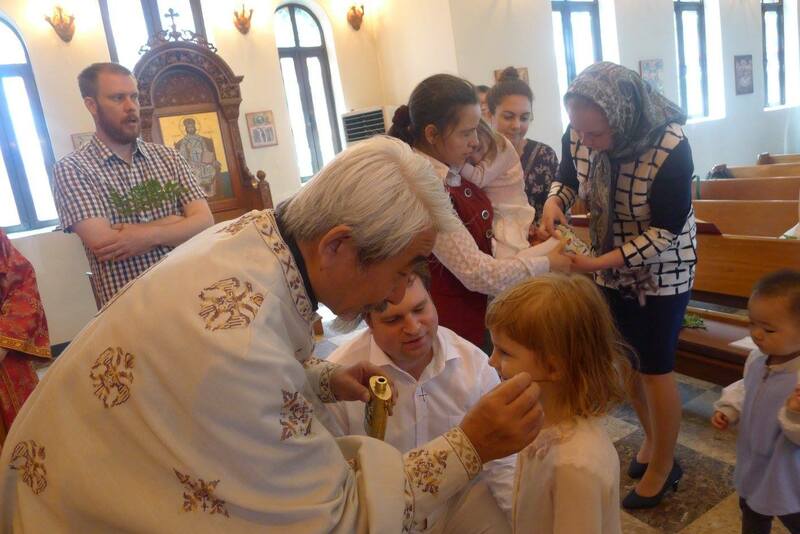 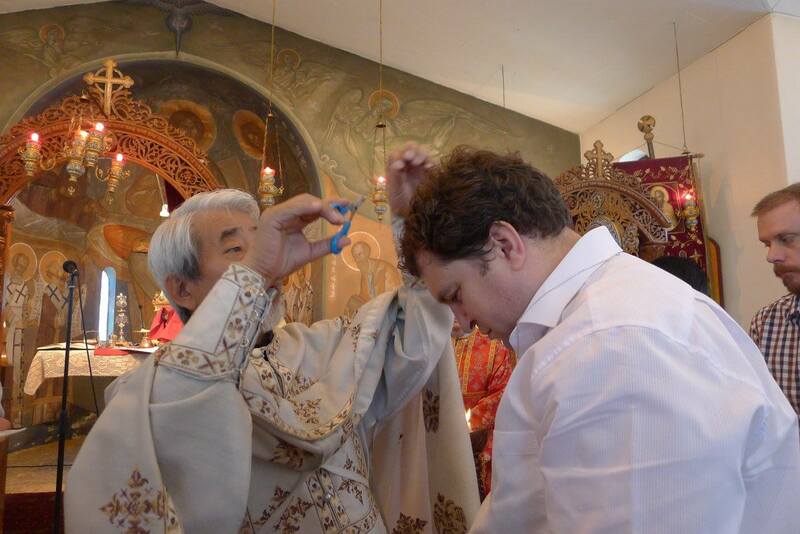 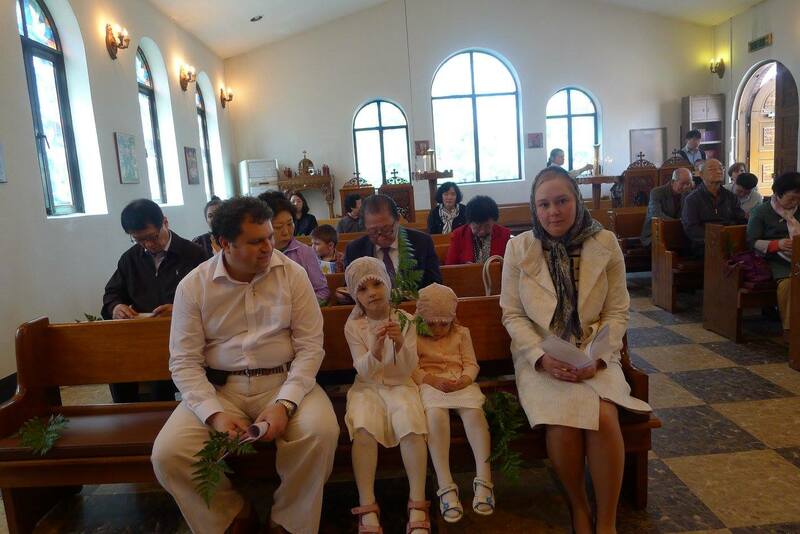 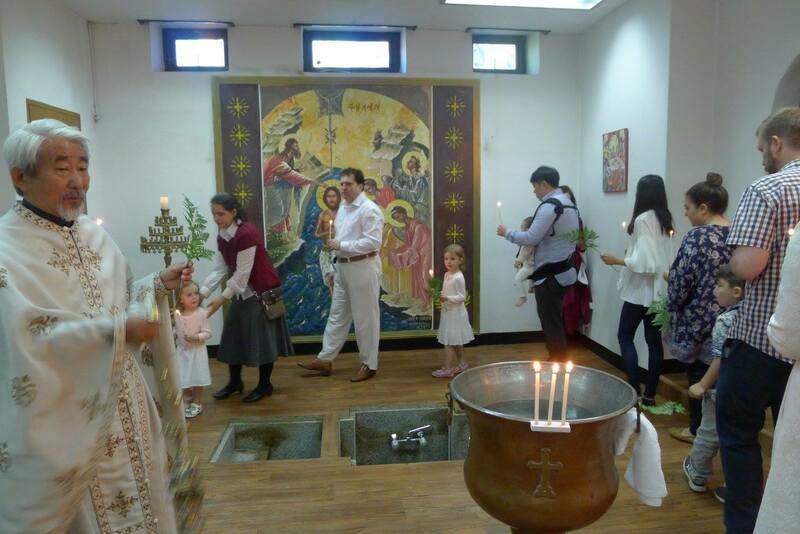 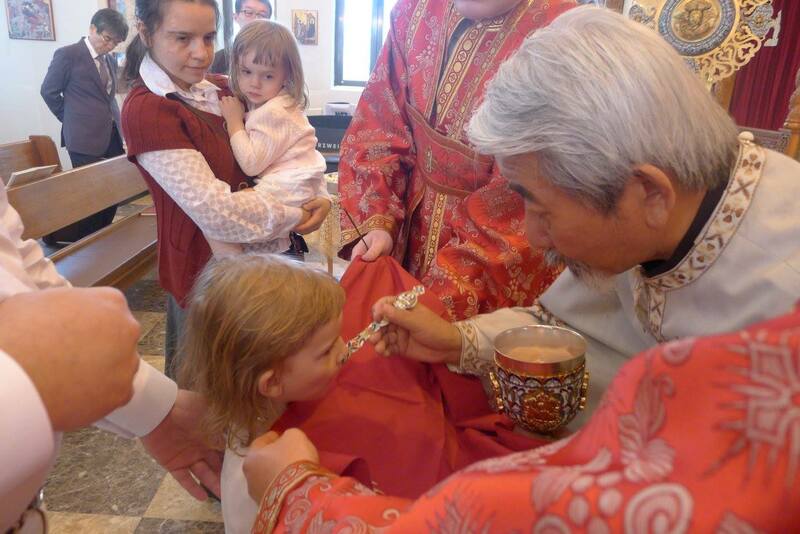 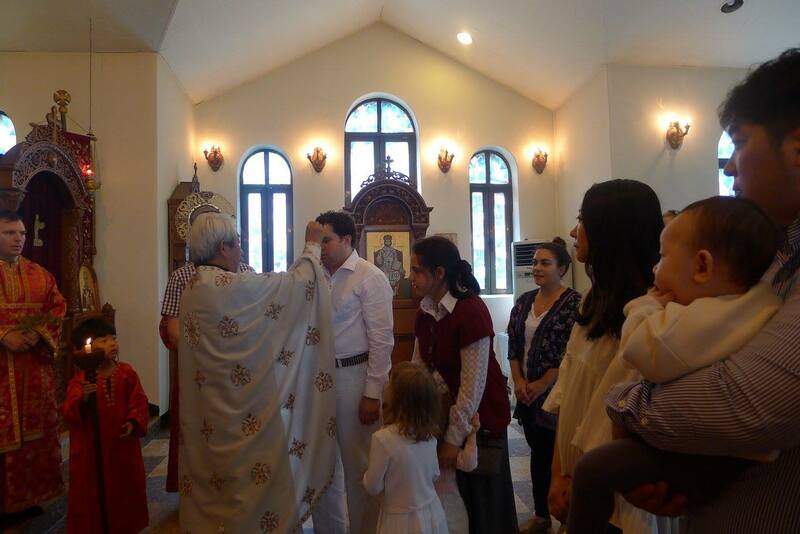 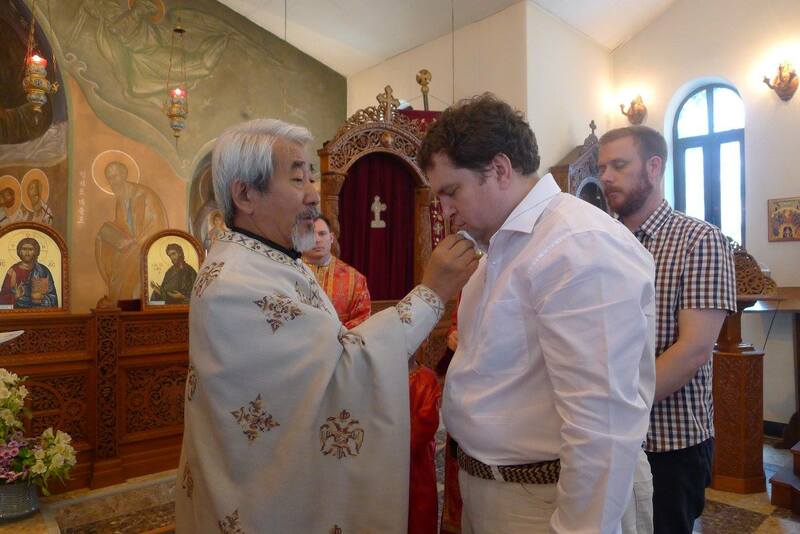 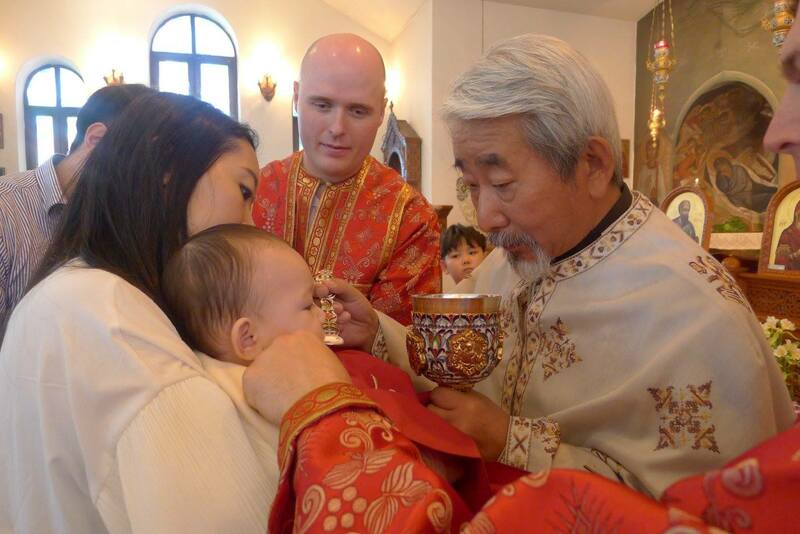 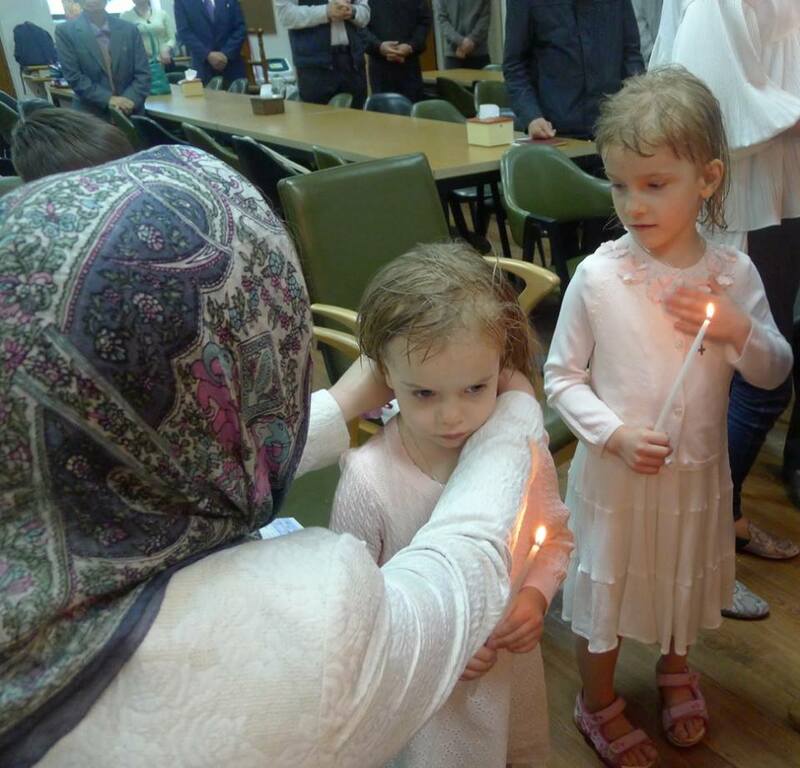 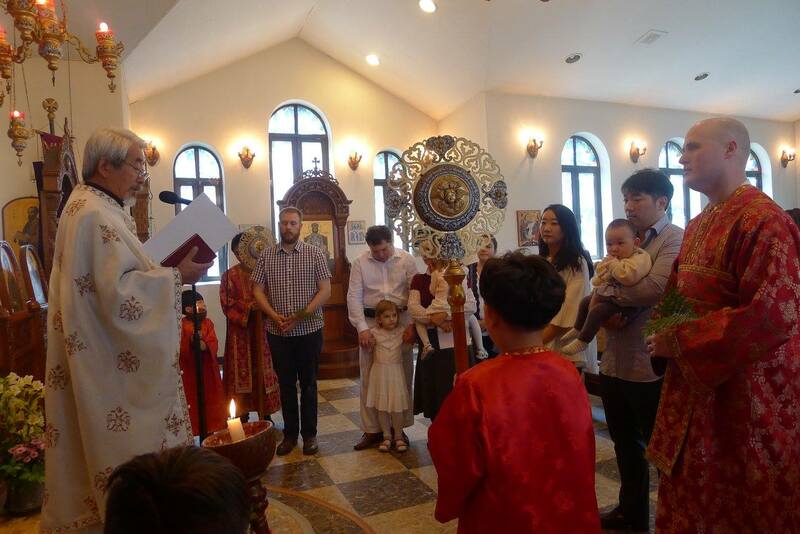 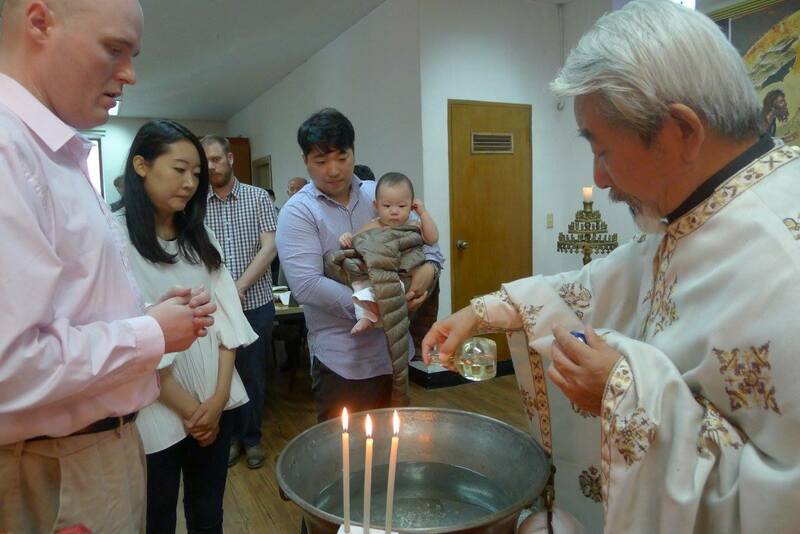 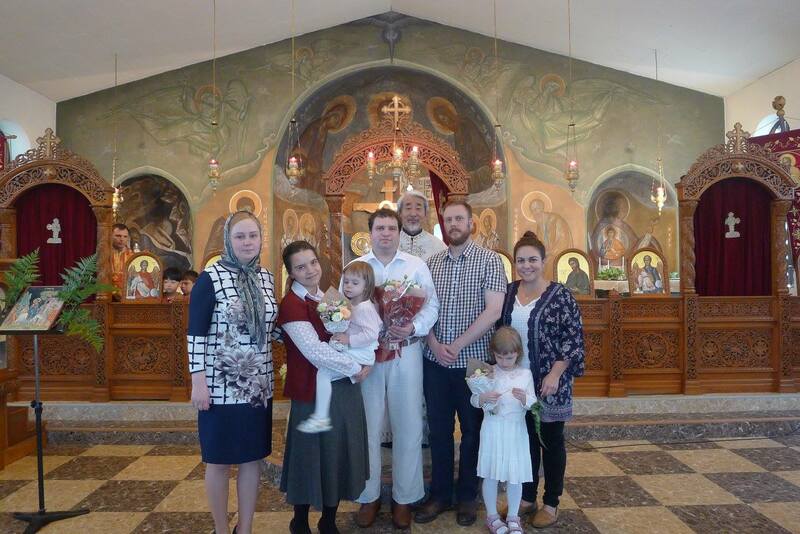 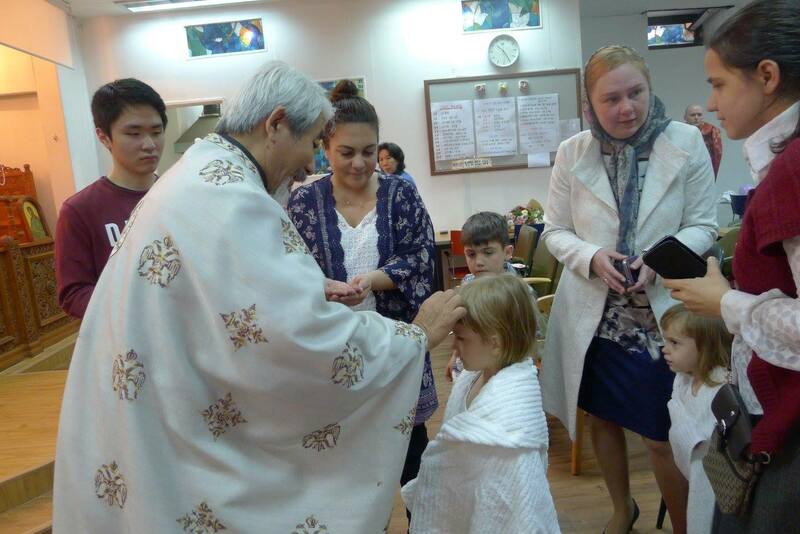 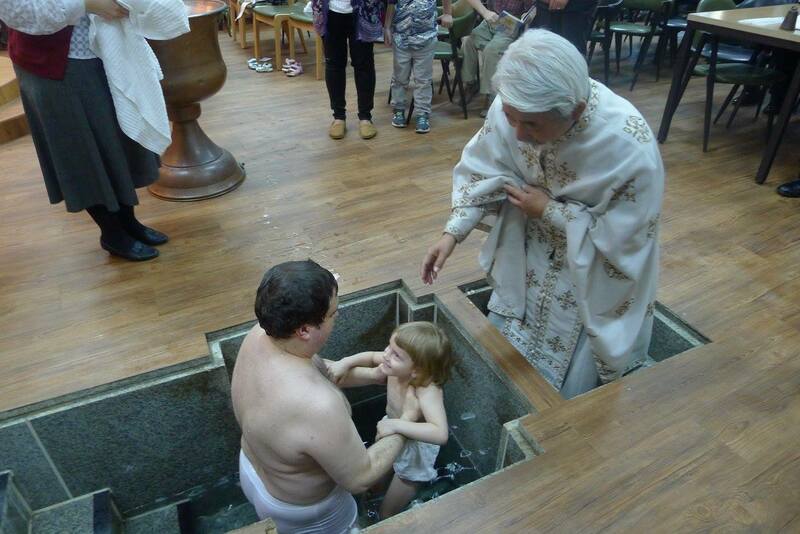 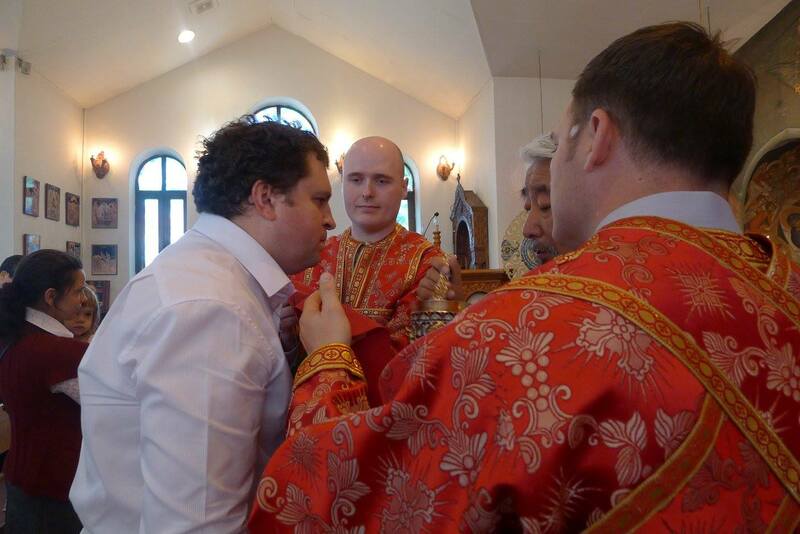 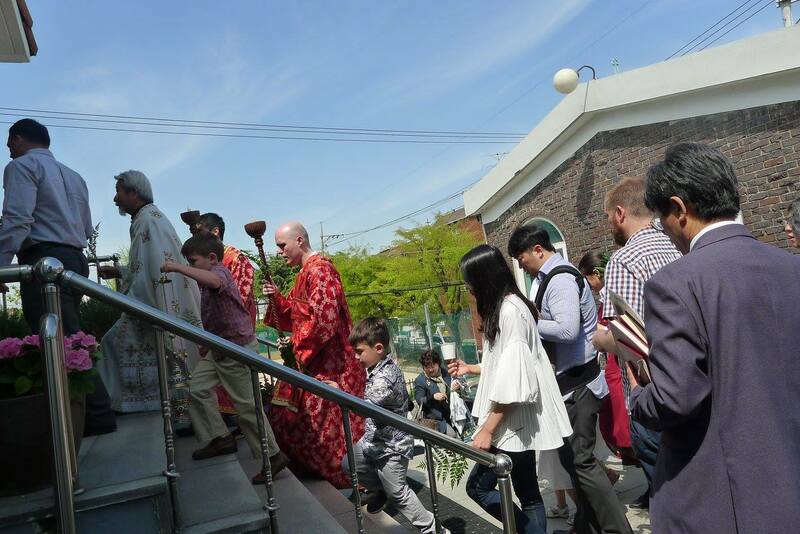 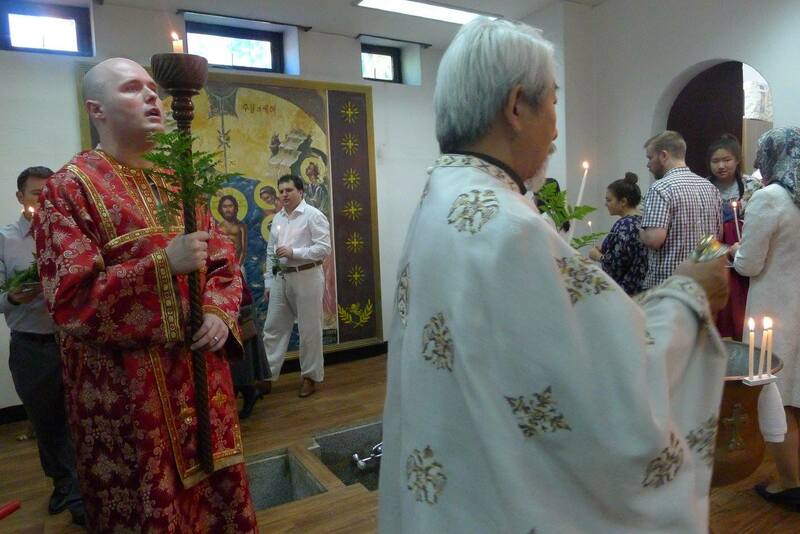 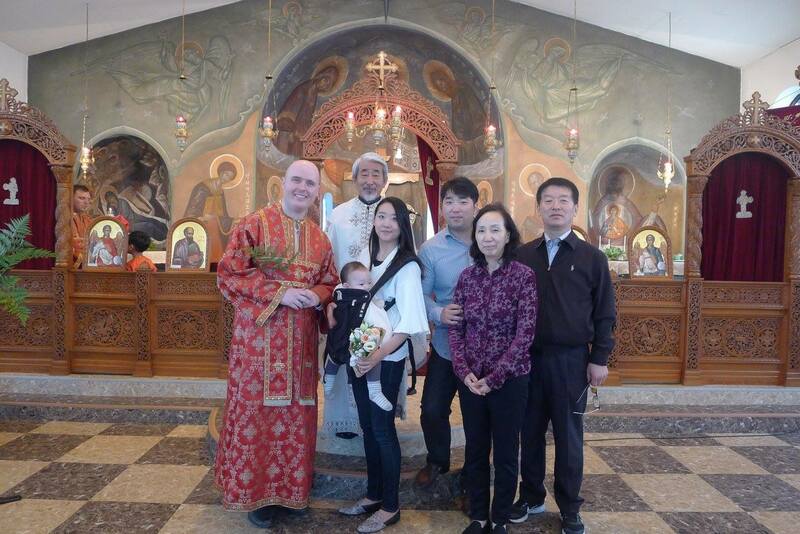 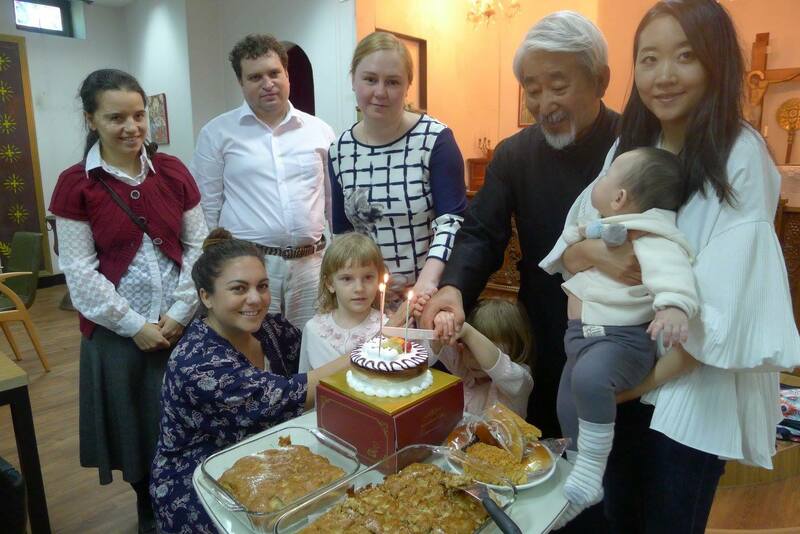 Dr. Constantine Nikitin has been a catechumen with his two children, Maria and Victoria, for the last three years at St. Paul Orthodox Church in Incheon. 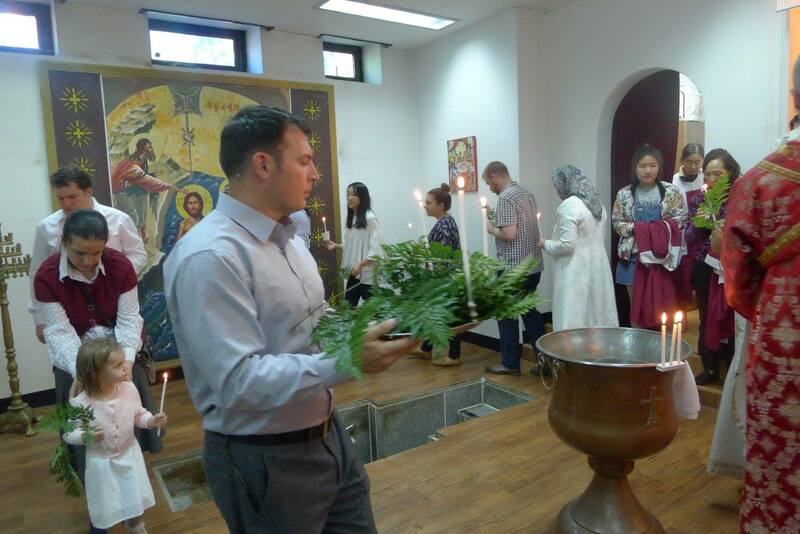 On Palm Sunday he received the Rite of Baptism with his two children along with an infant child, Matthew of Mr. Miron. 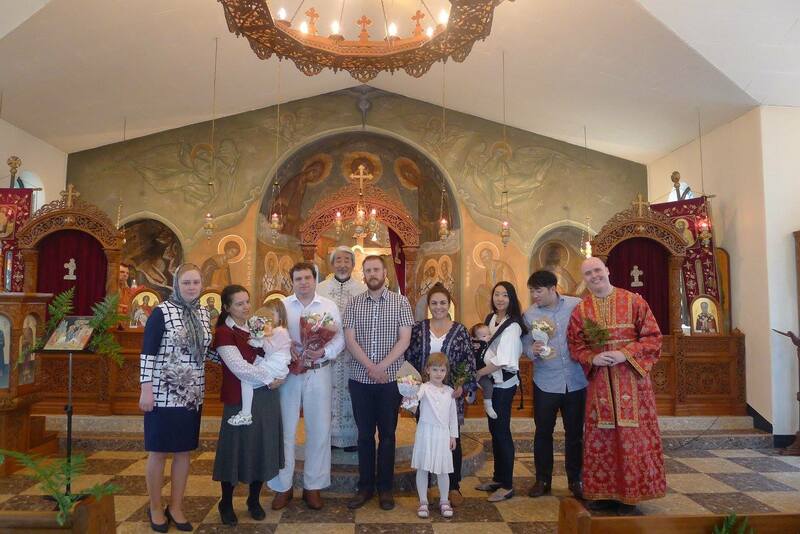 Many Congratulations and best wishes to all the newly illuminated members of St. Paul Church!